As Britain faces a sharp cliff-edge deadline of March 29 to leave, Prime Minister Theresa May's EU colleagues say the split could wait until May 22 if British lawmakers approve a withdrawal accord next week. 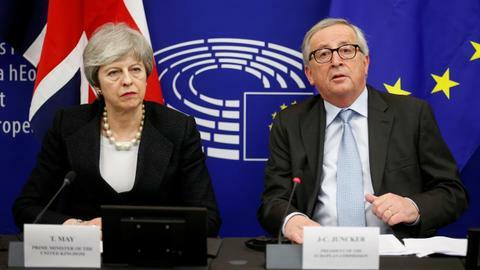 European leaders and Prime Minister Theresa May agreed on Thursday on a short delay to Britain's divorce from the European Union in the hope of ensuring an orderly Brexit. 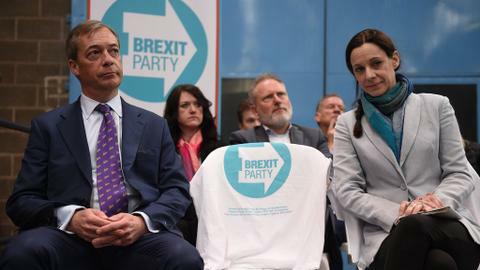 Britain would need time to legislate to take part in the May 23 to 26 election, and Prime Minister May has insisted it will not try, preferring in her words "to honour" voters' decision to end London's 46-year-old membership.